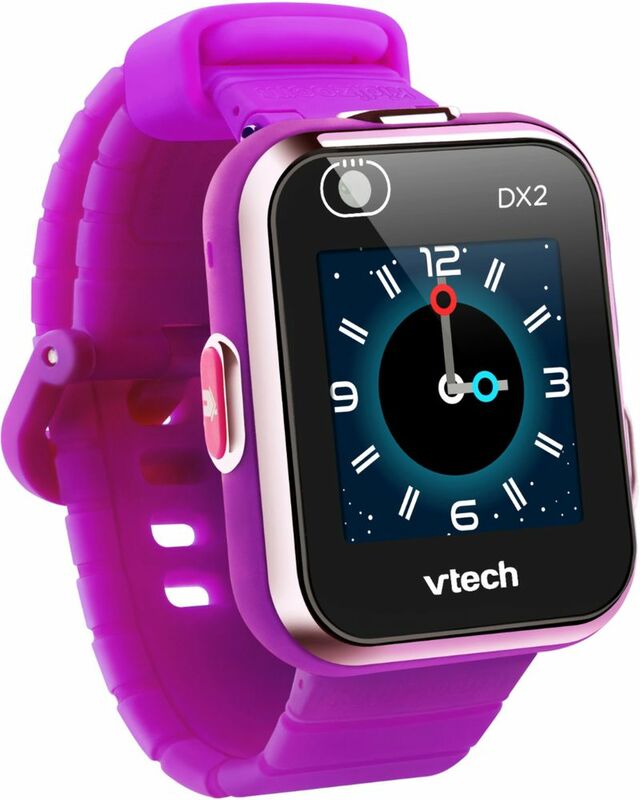 Help kids learn to tell time with this purple VTech Kidizoom smart watch. 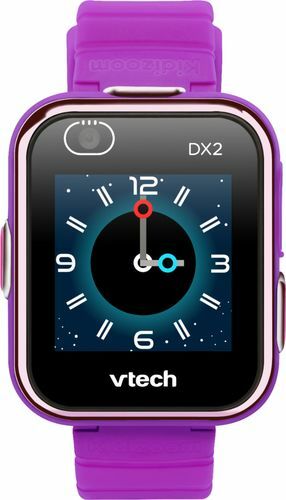 It has 55 customizable faces to suit children's preferences, and its two cameras capture memorable moments with photos or video. 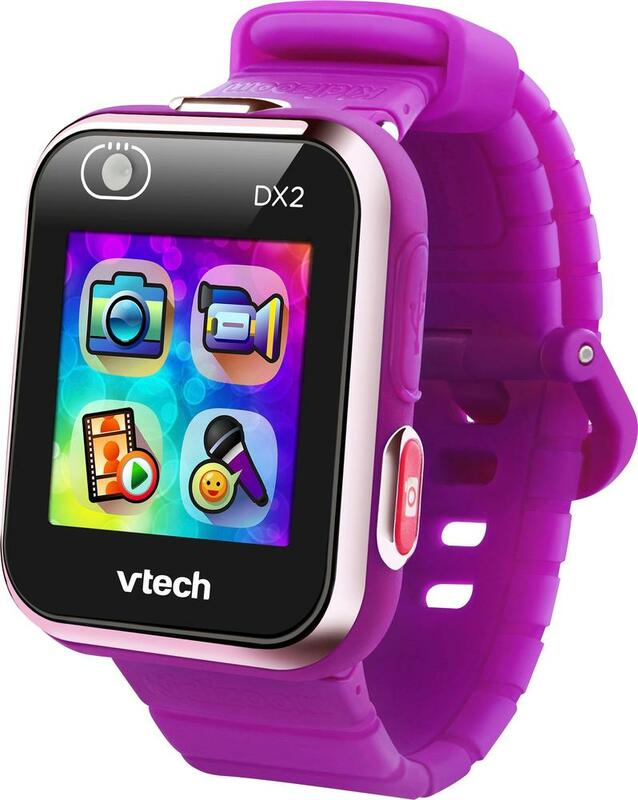 This VTech Kidizoom smart watch has an assortment of games for hours of entertainment during road trips. 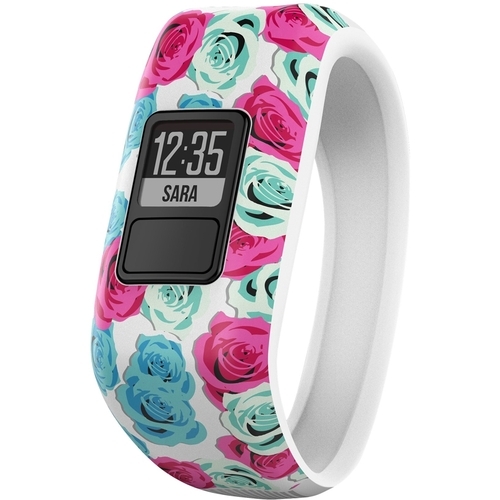 FeaturesTouch-sensitive LCD screen Control the smartwatch straight from the display. 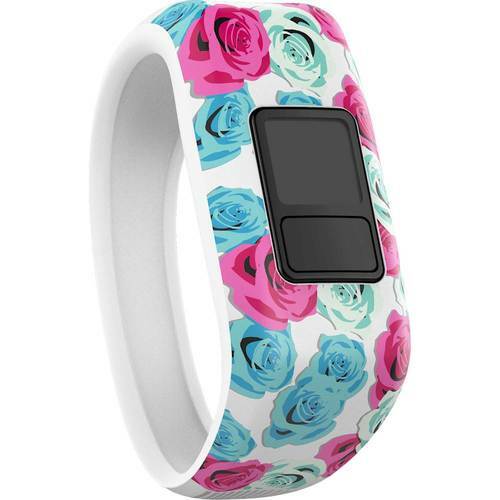 Motion sensor Allows the smartwatch to use apps that rely on detecting motion. 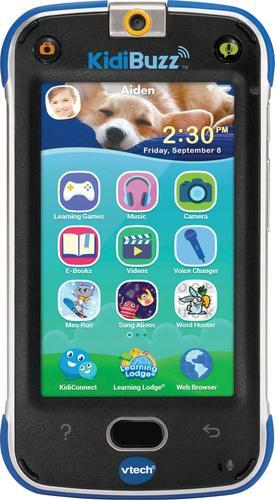 Rear-facing and front-facing cameras Quickly take photos and video from both the front and the back. 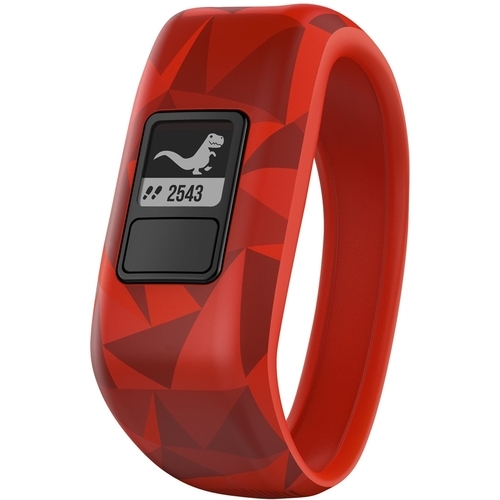 Microphone Speak into the smartwatch to utilize apps that requires sound. USB 2.0 connectivity Lets you transfer data rapidly and recharge it through a standardized connection.